now thats a blast from the past .... 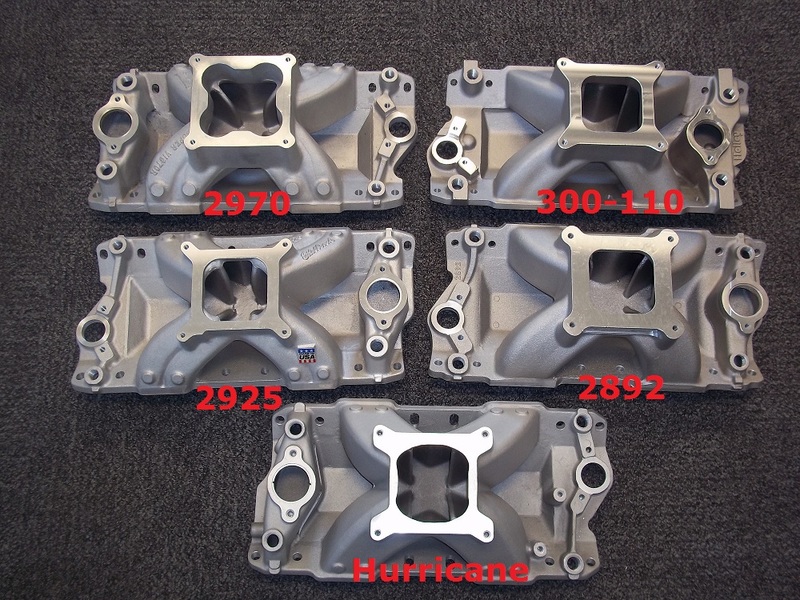 I had a 6x2 intake on a Buick nail head at one time I got in a trade. at one time those intakes were dirt cheap at flea market swap meets, but with the rat/rod craze the prices have increased a great deal. 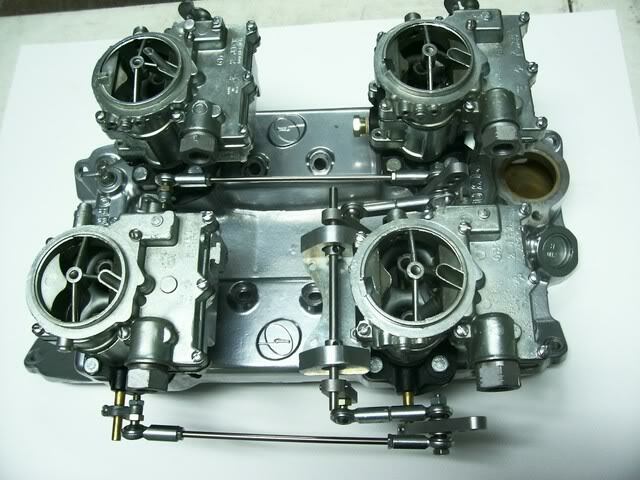 a great deal depends on its condition and both the engine they were designed for and the condition of the carbs if those are in the package, but if its in EXCELLENT CONDITION WITH OPERATIONAL CARBS IN EXCELLENT CONDITION, $3000 PLUS is doable, for the time period correct hot rodder crowd. I had pretty good luck with the Man-a-Fre has far as driveablity and performance...however the one thing you had to have was a proper ignition curve set up on your distributor for it to run strong. If you didn't have the ignition system tuned....it would just bog down if you open the throttle too fast. I agree about these Man-A-Fre system being overpriced in today's world...and I'm sure I wouldn't pay that much to buy one myself....but hey! !......if someone comes along with a wad of cash in their hand and wants to give it too me...I sure won't turn them down. 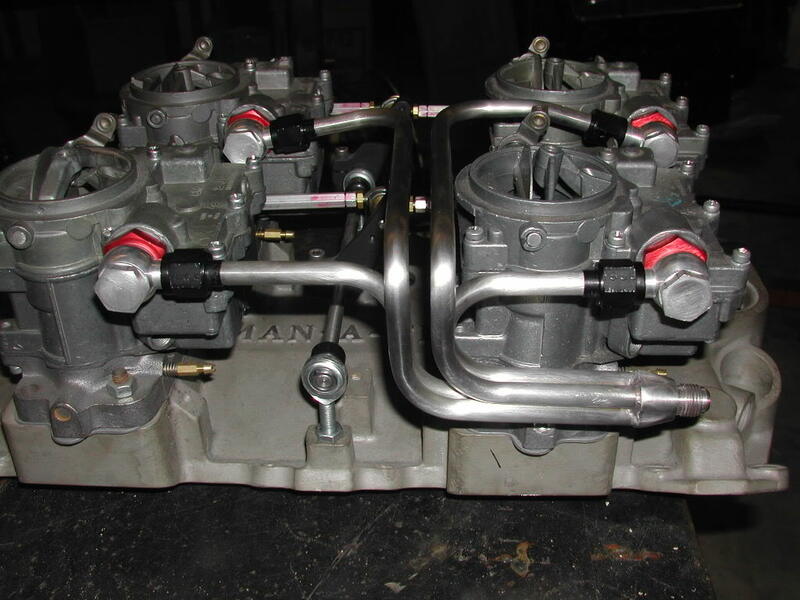 I suppose if I'm really serious about selling it, I should do what you suggested, and rebuild the carbs, clean up the manifold..and linkage...etc. It has some low profile air cleaners on it, so it would clear the hood, and they would need to be rechromed. When I ran the small block system on my 57 Corvette....I had a set of volicity stacks I would run at the drags. I don't know if they helped that much...but they did look..."cool"
Thanks again for your input on this subject.